For running Madrid is a perfect place. There are a lot of parks, such as Parque del Buen Retiro, Parque del Oeste and Madrid Río, big enough to run a few kilometres. And the good thing, you will never be alone! 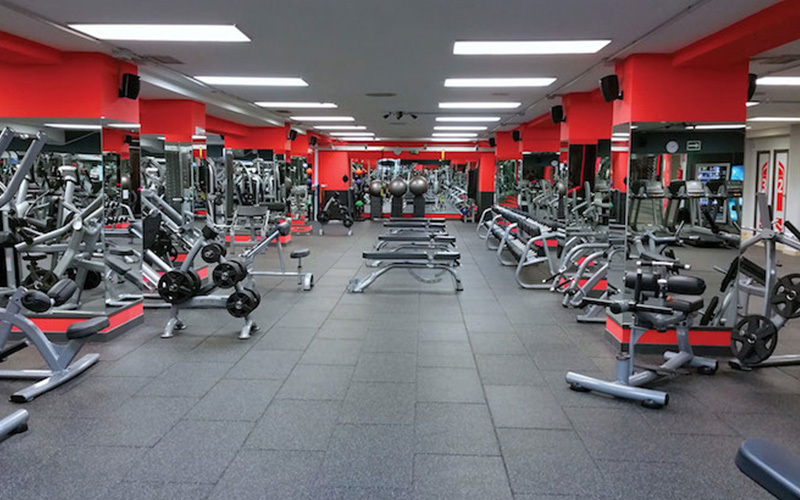 Every day you will find here a lot of runners or people who practice another sport. If you want to have a break you can look for a bench and enjoy beautiful and special spots in the parks. 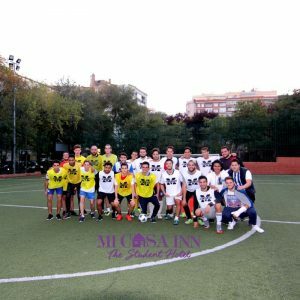 Every once or twice a month #MiCasaInn organises a #FootballLeague, because we care about your well being #innsider. 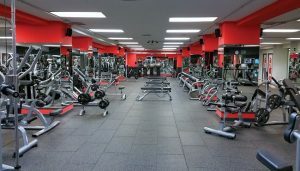 Let’s train and have fun together FOR FREE! Autumn is already in Madrid and we are going to warm up on the fields!!! It takes place in Polideportivo Pradillo, day and time will depend, so keep in touch! Yoga is HOT! It helps you to relax and disconnect from the daily doses of stress.. Yoga helps to keep your body fit, do not forget that summer will come back! #Yoginnsiders, we are waiting for you at AYOGA! This school is one of the best options in Madrid. 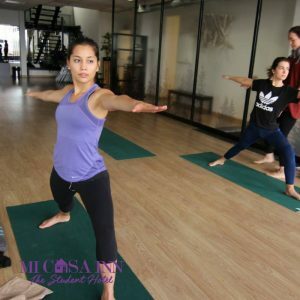 Monthly #MiCasaInn has a FREE Yoga Class, but if that date doesn’t work for you, you can also go there yourself for a trial lesson, or weekly lessons. Some people would think: walking? Yes, walking, it’s one of the best sports. Because it helps you to maintain a healthy weight, it prevents or manages various conditions, it strengthens your bones and muscles, it improves your mood and it improves your balance and coordination. Enough reasons right #innsider? Where are you waiting for.. Quit taking the metro to every place you and START WALKING! I don’t have to give you any routes, because every street in Madrid is worth walking..
Para los amantes del teatro, el arte y la comedia! “Rentar depa en Madrid” es más fácil de lo que pensabas - Mi Casa Inn en ¿Cómo buscar piso INN Madrid?